Super Deal! 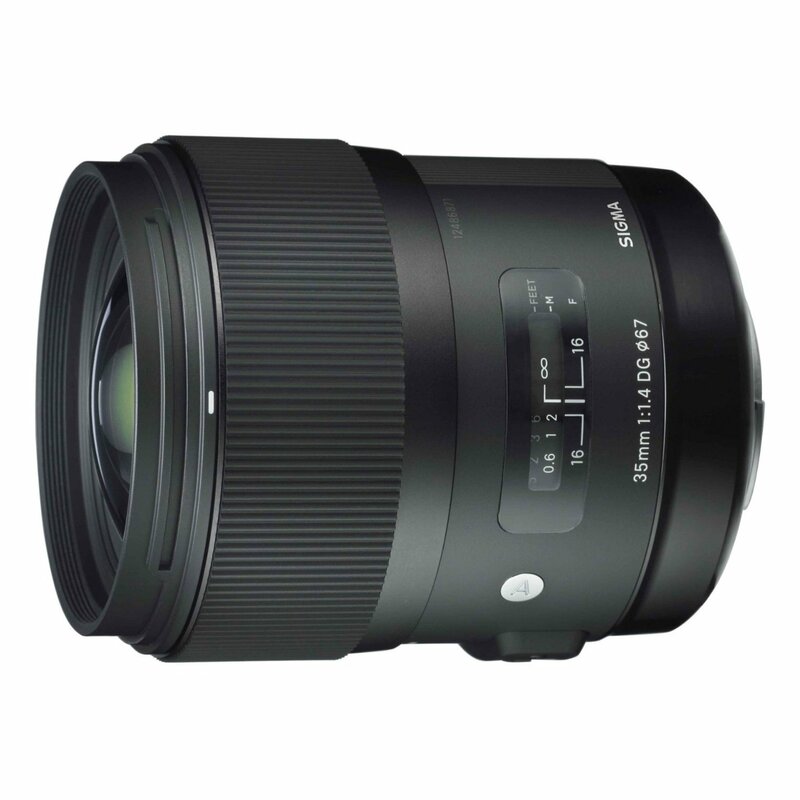 Buydig (99.1% positive ratings) has a great deal on Sigma 150-600 F5-6.3 Contemporary lens for only $700.00. This is a brand new lens with a USA warranty. As BuyDig is an authorized Sigma dealer, this would be a 4-year Sigma USA warranty. This entry was posted in Hot deals and tagged Sigma 150-600mm F5-6.3 DG OS HSM | C, Sigma lens deals on November 30, 2015 by admin. 2015 Cyber Monday is coming! $100 OFF! 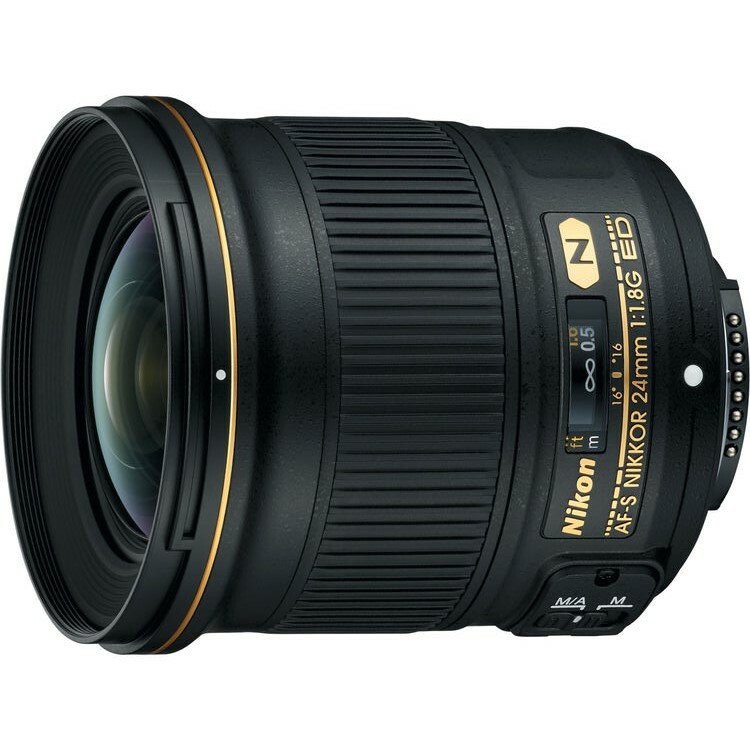 B&H Photo Video has a hot deal on Sigma 35mm f/1.4 DG HSM art lens for only $799.00, available for Canon EF, Nikon F, Sigma, Sony A and Pentax mounts. This entry was posted in Hot deals and tagged Sigma 35mm F1.4 Art lens deals/ cheapest price on November 29, 2015 by admin. This entry was posted in Panasonic lens and tagged Panasonic lens rumors on November 28, 2015 by admin. 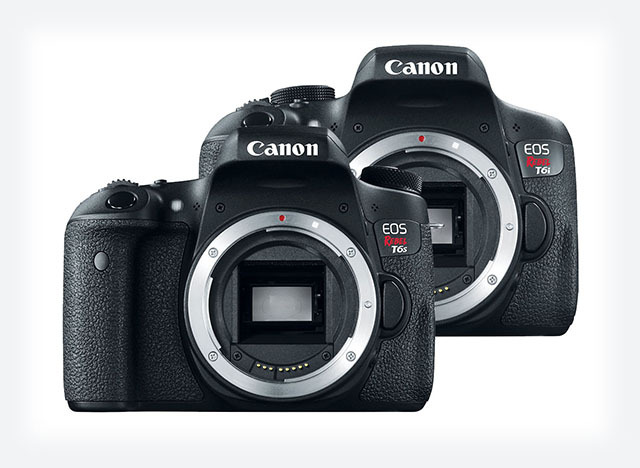 Canon released EOS 750D/ Rebel T6i and EOS 760D/Rebel T6s camera in 2015. 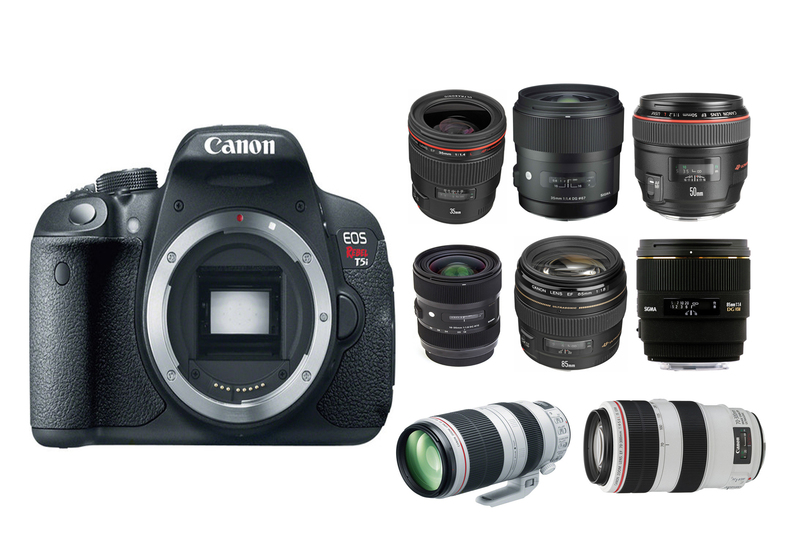 DxOMark has just tested a lot zoom lenses on Canon EOS T6i/T6s . 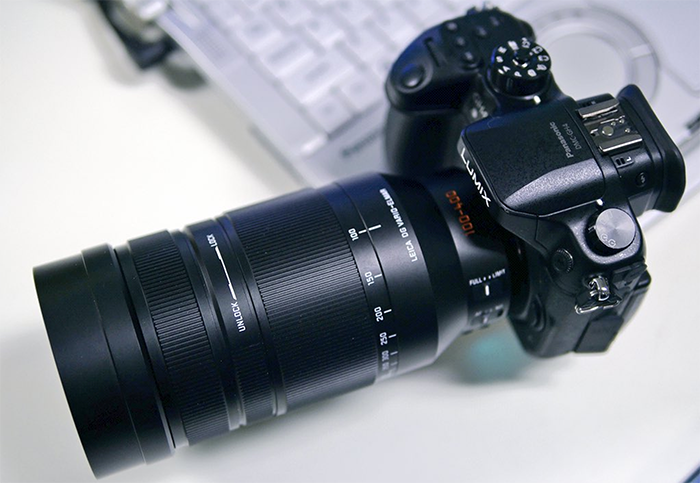 Below are the best recommended zoom lenses. This entry was posted in Best Lenses for Canon and tagged Best lenses for Canon EOS T6i/s on November 28, 2015 by admin. Exclusive Black Friday Deal! 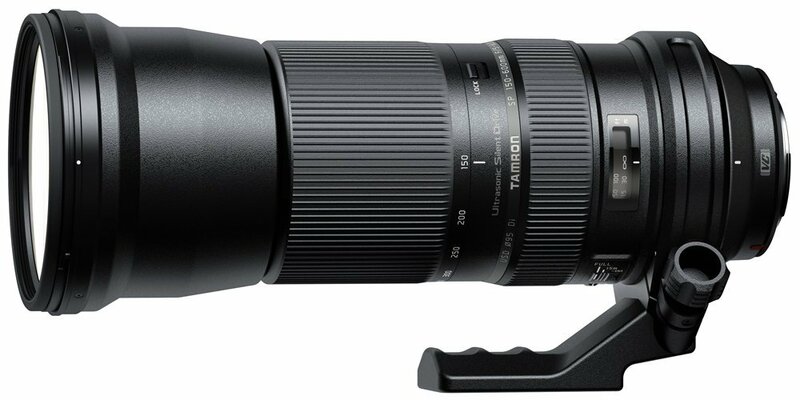 Tamron authorized dealer BuyDig (99.1% positive ratings) has a great deal on Tamron SP 150-600mm F/5-6.3 Di VC USD lens for only $699.99 after a $120 Tamron mail-in rebate. It is brand new with USA Warranty, available for Canon EF/ Nikon F and Sony A mount. This entry was posted in Hot deals and tagged Tamron lens deals, Tamron SP 150-600mm F/5-6.3 Di VC USD Lens deals/ cheapest price on November 28, 2015 by admin. 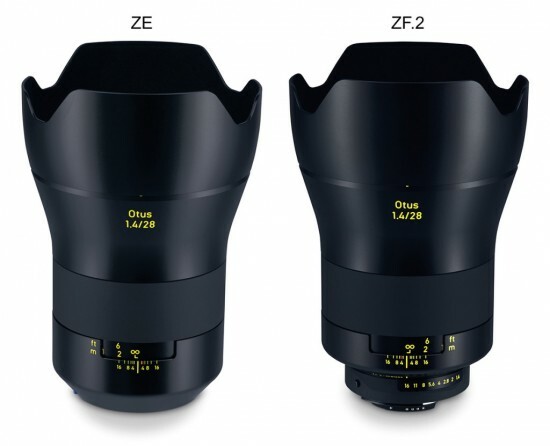 The new announced Zeiss Otus 28mm F1.4 lens is the world’s best wide-angle lens for Canon and Nikon mount. 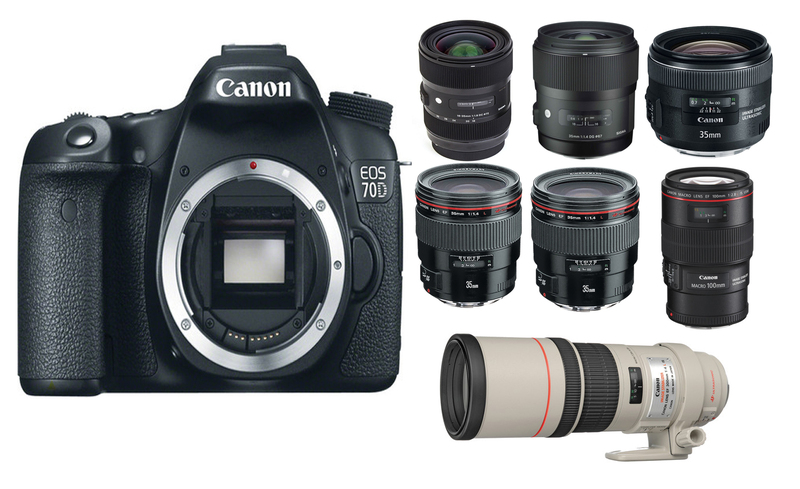 B&H listed this new lens for Pre-order at the price of $4,990. This entry was posted in Zeiss Lens and tagged Zeiss lens rumors, Zeiss otus 28mm F1.4 lens on November 27, 2015 by admin. The new announced Nikon AF-S NIKKOR 200-500mm f/5.6E ED VR Lens is coming! It will be available in stock and shipping on November 28, 2015. We can get it only in few days! This entry was posted in Nikon Lens and tagged Nikon AF-S NIKKOR 200-500mm F5.6E ED VR lens, nikon lens rumor on November 26, 2015 by admin.